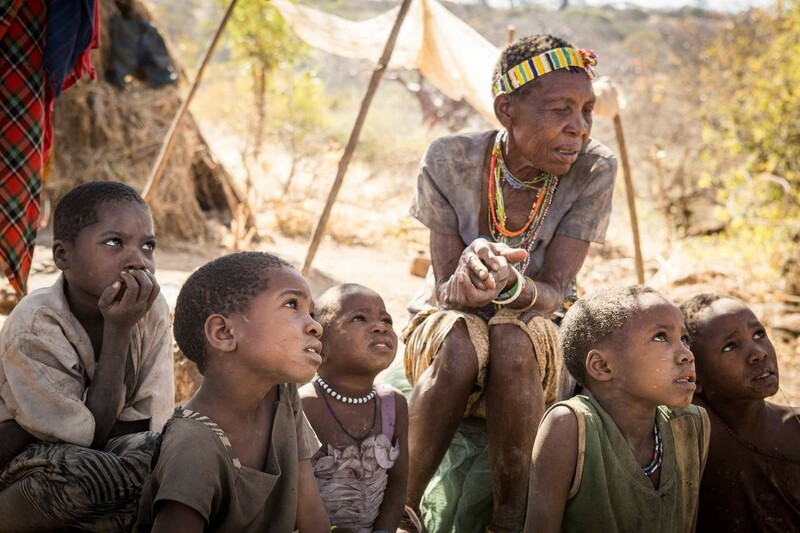 Award-winning documentarians and academics Jon Cox, Katrin Redfern, and Andew Stern have produced a multimedia exhibition documenting the Hadza tribe of Tanzania. The exhibit will present Hadza daily life, culture, and knowledge through photography, an immersive soundscape, text and artifacts – including a traditional Hadza grass hut. All proceeds raised from prints and book sales will go to the Dorobo Fund to secure land rights for the Hadza.